We will release more details about The Billionaire’s Vinegar as they become available. 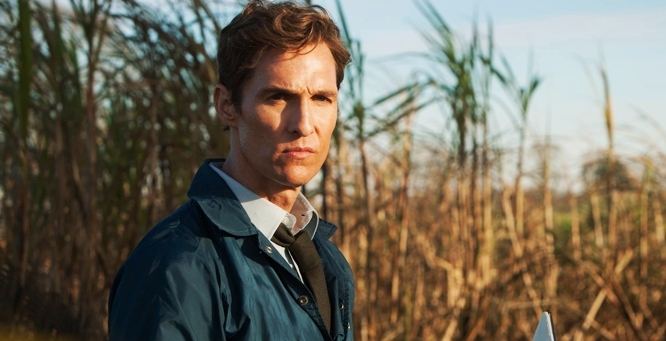 We have no doubt that McConaughey will amaze us in this role just as he always does. Some of the actors most notable performances were in the recent Dallas Buyers Club, Interstellar, Mud, and the TV show True Detective. If you aren’t up-to-date on your Matthew McConaughey movies, make sure to check out the 2013 film Dallas Buyers Club for which McConaughey won a Best Actor Academy Award. You can find the movie on iTunes in Denmark, Finland, Australia, Germany, UK, USA, Ireland, Norway, and Sweden, on Netflix in Sweden, UK, Norway, Ireland, Finland, Denmark, and Australia, and on Vudu in the USA. If this movie is not available in your region, simply use the proxy provider below and watch Dallas Buyers Club online from anywhere in the world!